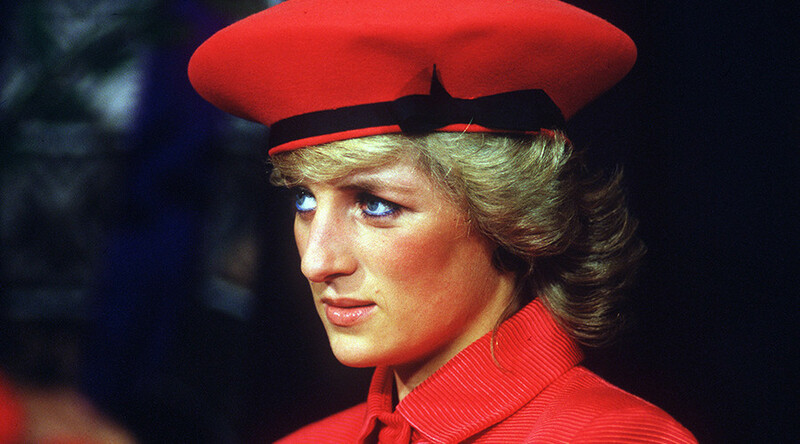 Twenty years after Princess Diana was tragically killed in a car crash in France, conspiracy theories endure. With questions around SAS involvement, a mysterious white car and a bright flash just before the accident, some believe her death was not accidental. Diana’s then-boyfriend Dodi Fayed and chauffeur Henri Paul were also killed in the car crash on August 31, 1997. While British and French investigations concluded her death was caused by Paul’s reckless driving and the paparazzi dangerously tailing her limousine, RT UK looks at whether any of the conspiracy theories are credible. Within six months of Diana’s death, Al-Fayed’s father, Mohamed Al-Fayed, who used to own the famous Harrods department store in London, alleged the princess was pregnant. 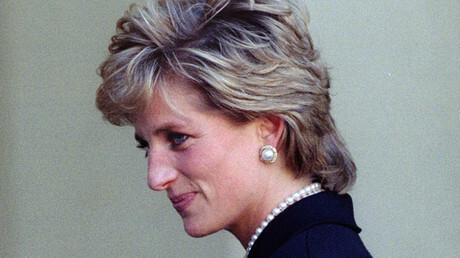 It was also claimed his son had been planning to propose to Diana the night of the crash. 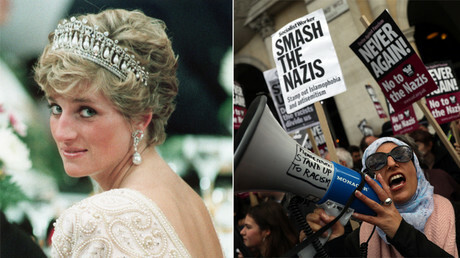 At the inquest, Al-Fayed accused members of the Royal family of plotting to kill Diana for planning to marry and have a child with a Muslim man. He said the British establishment did not want Prince William, the future king, and Prince Harry, to have a Muslim Egyptian stepfather. The fact that Diana was partly embalmed after her death, a procedure that would make it impossible to test her blood, adds fuel to conspiracy theorists’ fire that Diana was expecting. 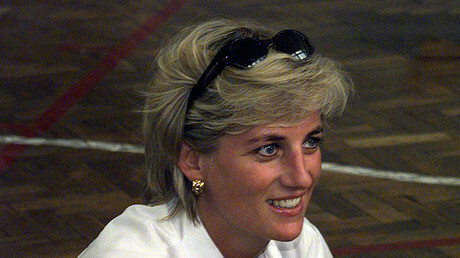 Operation Paget, the British police’s investigation into conspiracies on Diana’s death, ran tests on Diana’s blood found in the wrecked Mercedes and said there was no trace of the HCG hormone that indicates pregnancy. Analysis of the wreckage showed Diana’s Mercedes had come into contact with a white Fiat Uno, based on traces of paint on the car’s bodywork. The exact car has never been traced, after French police eliminated more than 4,000 similar vehicles. Al-Fayed claimed that French photographer James Andanson, who owned a similar Fiat Uno, was behind the wheel and was also a secret services agent. The inquest heard Andanson had produced evidence he was at home in Lignieres, 177 miles south of the French capital, at the time of the crash. Andanson was found dead, around 400 miles from his home, in a burned out BMW at a forest near the town of Nant, France, in May 2000. Authorities concluded the cause of death was suicide. This is contested by his family. The Metropolitan Police’s Paget report disclosed that when the car was found, his body was in the driver’s seat, but his head had been detached and lay between the front seats. Following the crash, the Telegraph reported a witness, Brian Anderson, who was a passenger in a passing taxi, saw “a significant flash of light” followed by a “very loud bang” before the crash. He suggested the flash came from a motorbike which overtook the Princess’ car seconds before impact. He also alleged that one of two people on the motorcycle walked over to the wreckage and gave a “mission accomplished” hand gesture. Tomlinson suggested at the inquest into Diana’s death that the bright light witnesses had described resembled plans he had seen in 1992 for the assassination of Yugoslav President Slobodan Milosevic, using a bright light to cause a traffic accident. MI6 denied there had ever been a plot to kill Milosevic. Former MI6 agent Richard Tomlinson suggested at the inquest into Diana’s death in 2008 that security services were monitoring the princess, and her driver Paul may have been an informant. Paul was the security manager at the Paris Ritz Hotel, also owned by Al-Fayed, and had been employed by the family for a decade. As the theory goes, Paul was paid by MI6 to assassinate Diana. Tomlinson famously attested that he had seen Paul’s file and could confirm he was an informant. Paul made just £35,000 a year (US$45,200), but had £250,000 ($323,000) across 15 bank accounts at the time of death, and a significant amount of cash with him when he died, prompting speculation MI6 paid him off. “I am certain that this money originated from MI6,” Tomlinson told a French judge in 1998. Neither Diana nor Al-Fayed were wearing their seatbelts on the night of the crash. In 2005, the mangled Mercedes was examined again and all seat belts worked – except for the one Diana should have been wearing. However, further enquiries discovered the seatbelts were in good working order in a 1998 examination, suggesting the damage occurred after the fatal crash. Why did Trevor-Rees Jones survive? Diana’s bodyguard, Trevor Rees-Jones, was the only survivor of the crash. Rees-Jones, who was employed by Al-Fayed, suffered severe brain and chest injuries, and every bone in his face was broken. He spent 10 days in a coma. The former soldier returned to England the following year. While interviewed four times by French authorities, he said he could not remember the crash. Responding to claims that he was part of a cover-up, he said: “I am not part of a conspiracy to suppress the truth at all.